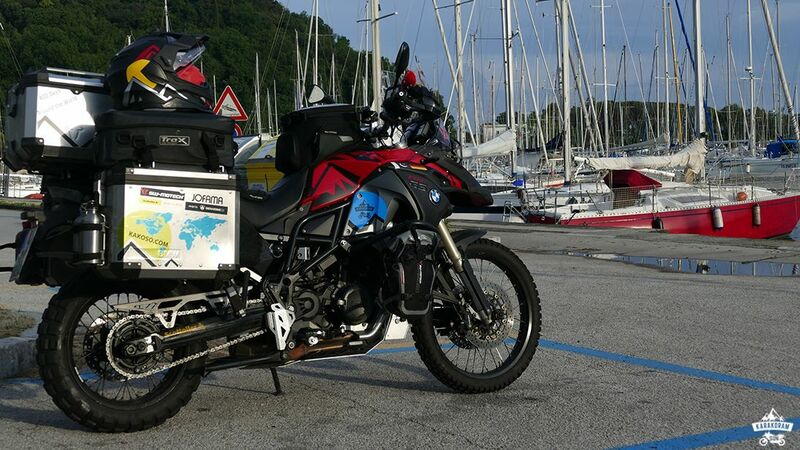 Signature Custom Designs continues to support Adventure Bike travelers across the world. Our latest sponsorship is the Karakoram Son a solo adventure traveller on Motorcycle to do around the World. He started in april 2018 from Berlin, Germany and After 25 Countries, 26000 km and 7 Months and later on Pakistan travelling around Pakistan. Future Plans are Africa, South America and North America.